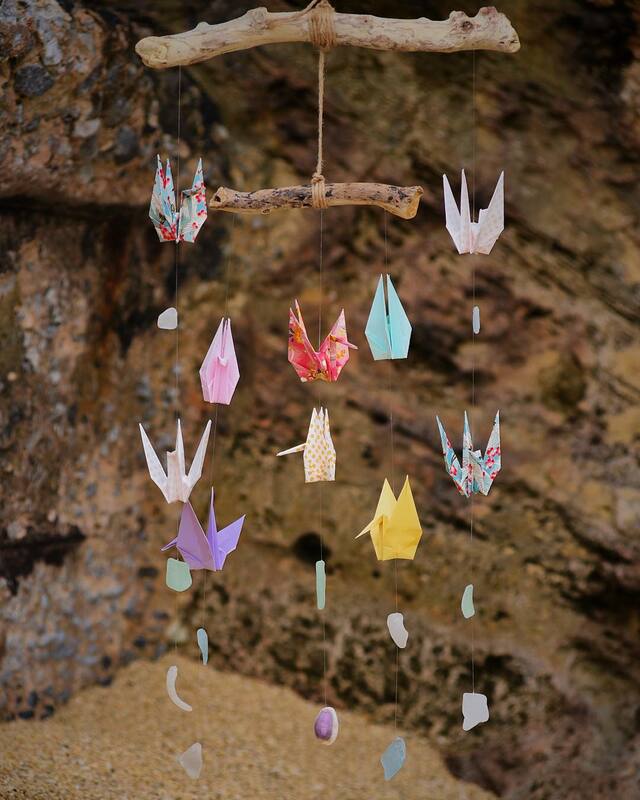 Sukoshi Oki is a military spouse-owned company that creates Japanese-inspired baby mobiles using sea-glass and driftwood found on the beaches of Okinawa, Japan. 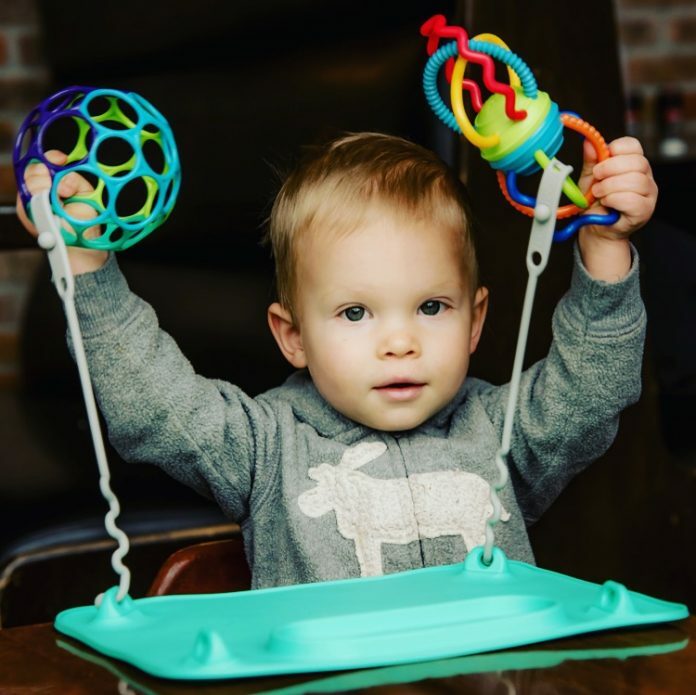 Each baby mobile is hand-crafted and unique, giving your little military baby (and you) a distinctive piece of memorabilia for your time spent overseas. It is a great baby shower gift for military babies, as well as a gift to honor your military child this April. 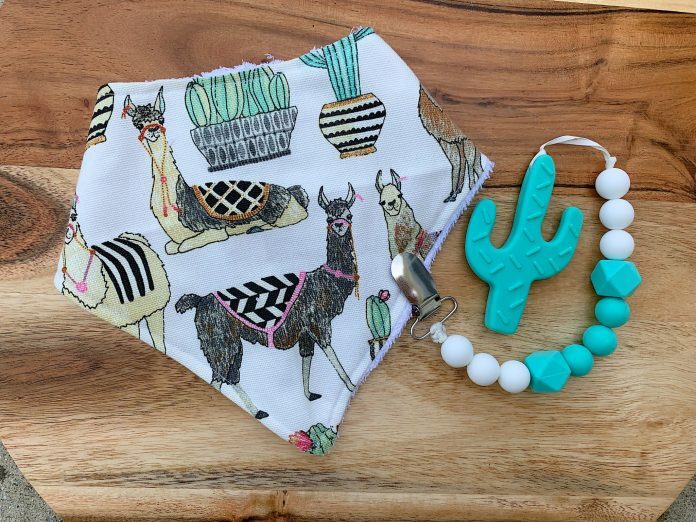 This military spouse-owned company creates unique baby teethers and drool bibs for the littlest military kid in your life. 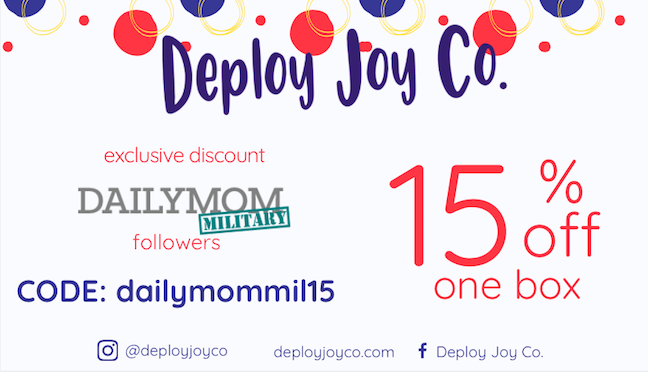 Each item is crafted with high-quality and baby-safe silicone to protect your little one and the best part is that it is created from the heart of a military spouse! 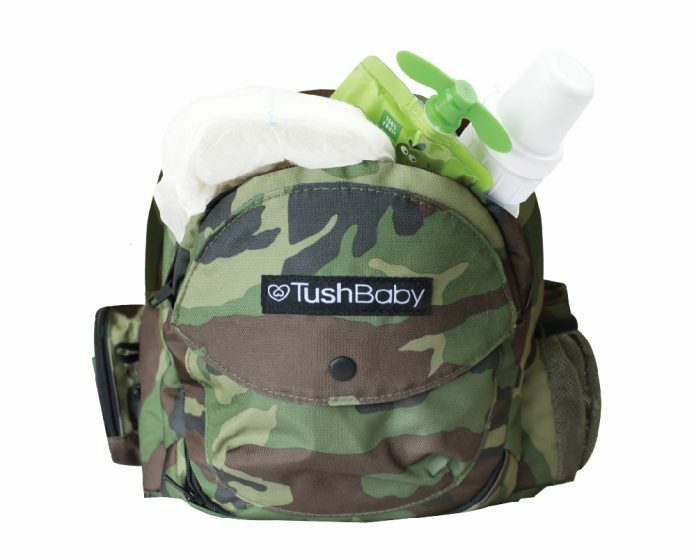 TushBaby is a new kind of toddler carrier. Say goodbye to complicated straps, bulky carriers, and squirmy toddlers that want “uppies” and then “down” and then “uppies” again. 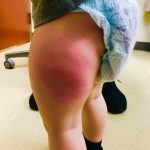 TushBaby gives your little one the perfect little seat that helps to save your arms and hips from carrying them for long periods of time. It is also easy to let them climb up and down without completely unbuckling and re-wrapping traditional baby carriers. 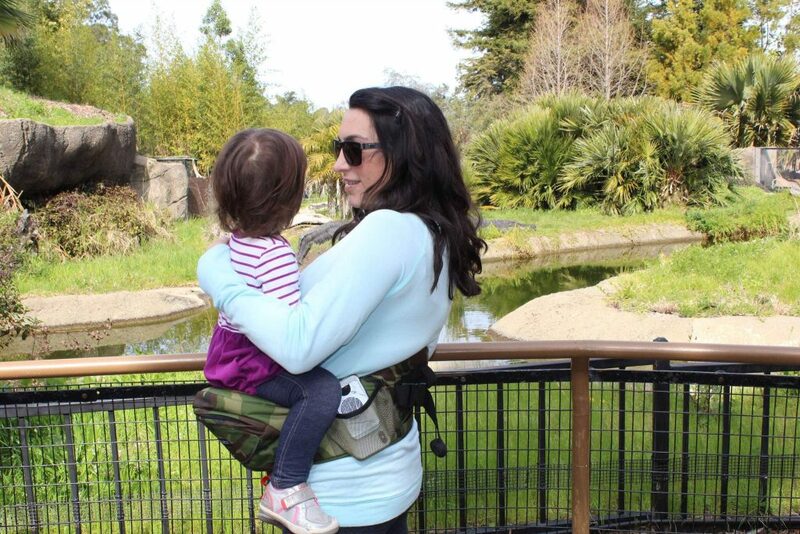 And when you’re out an about, TushBaby acts as a diaper bag, too- it has several pockets inside and out that carry your phone, diapers, wipes, snacks, and more. It comes in black, grey, and camo but we are a bit partial to the camo. Created by a ten-year Army veteran and mom, this unique baby mat ensures that no more plates end up on the floor during meal time, and that toy throwing is kept to a minimum. It is made of high-grade silicone and comes in spearmint or pewter and is easy to clean after each meal. It is great for PCS season – think about those restaurant tables or airplane seat trays – and helps to make sure your baby’s food is clean and safe. It also eliminates the awkward conversation with the stranger behind you when toys end up in their lap. Who doesn’t love cute little graphic tees for their babies and toddlers? 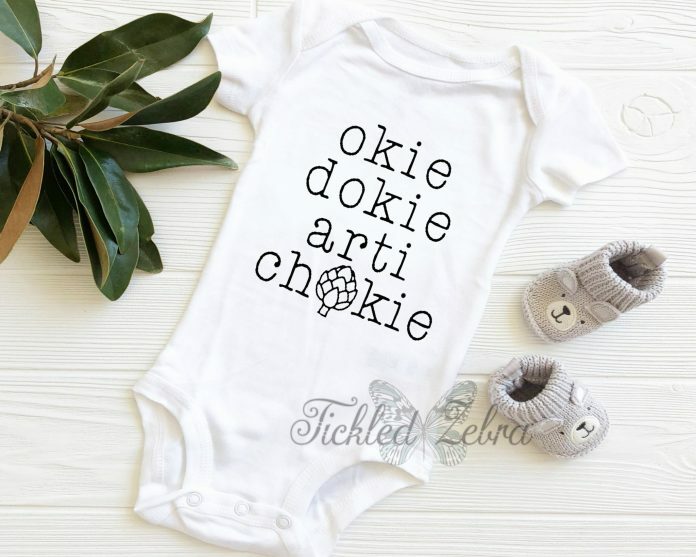 Tickled Zebra’s clothing is designed and created by a military spouse, and she offers tees that are perfect for military kids and civilians. Either way, you are supporting a military spouse, which helps support our military kids. 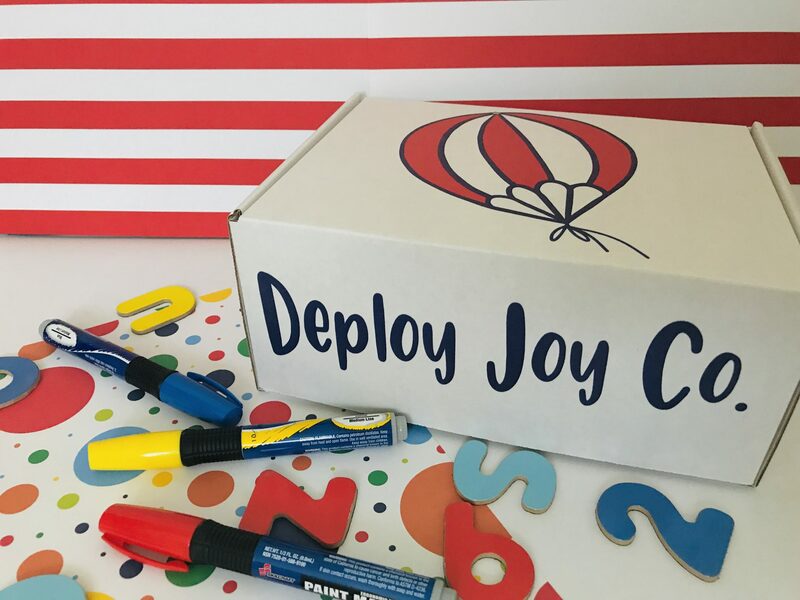 Deploy Joy Co. is a subscription box made just for military kids. Deployments aren’t just hard on us – they are hard on our military kids, too. This monthly box sends kids activities, ways to connect with the deployed parent with send-ables and memorabilia, tips from experts for parents, and a community support group of other families currently dealing with deployment. Each month has a different theme, making it exciting and fun for the military child and a great way to count down deployment! 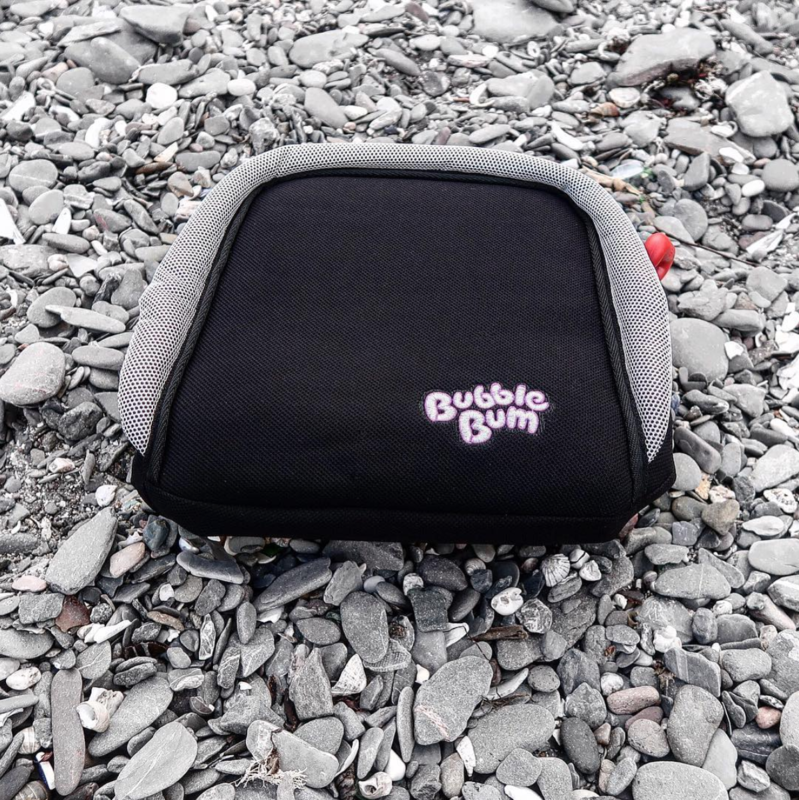 Car seat safety is super important and the Bubblebum makes it so much easier. This inflatable, narrow, and highly rated car seat solves all the travel and logistical problems that pop up when you have more than two kids in a car seat. It fits between two regular sized carseats in the back of a sedan. It also fits into a backpack (fully-inflated) in case someone else is picking up from school or soccer practice. Older kids who don’t want to be in a booster, but still need one love the seat and the color options it comes in. The Bubblebum makes carpool and PCSing even easier! 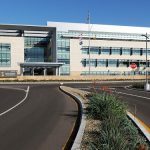 Written by a military spouse, this story takes on a child’s perspective of a service member’s deployment. 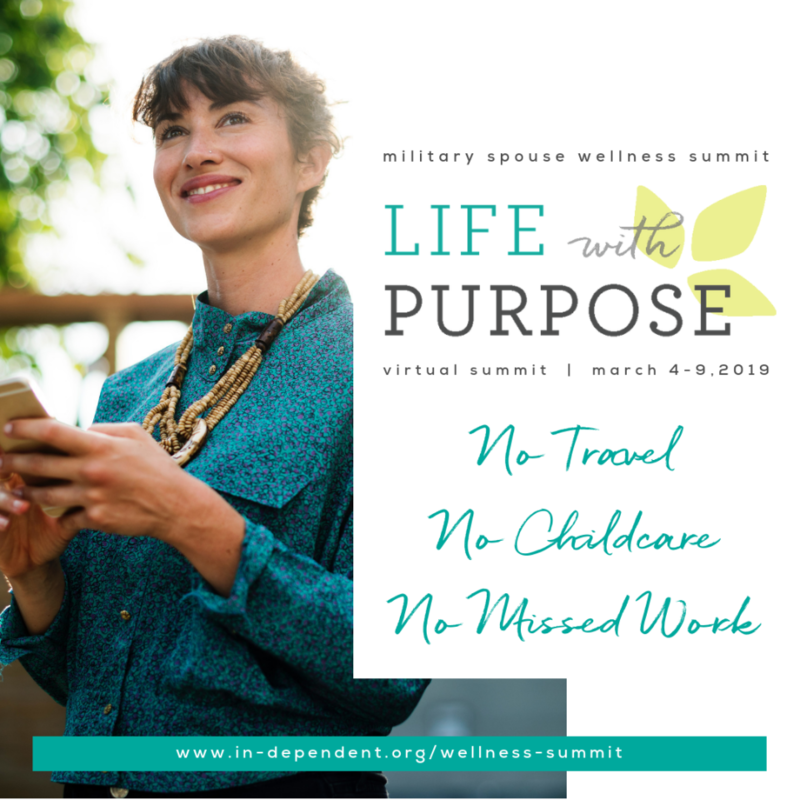 It is a great way to lead the discussion of deployment with your military child, and can help for them to understand why deployments happen and what to expect. 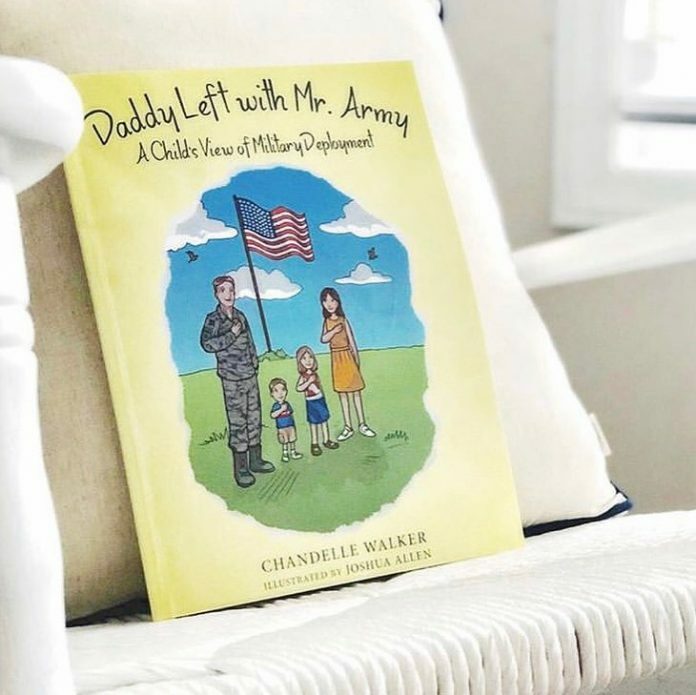 Using rhymes and wonderful illustrations, this picture book will help open the door to the discussion of deployment and what it means to serve in the United States military. 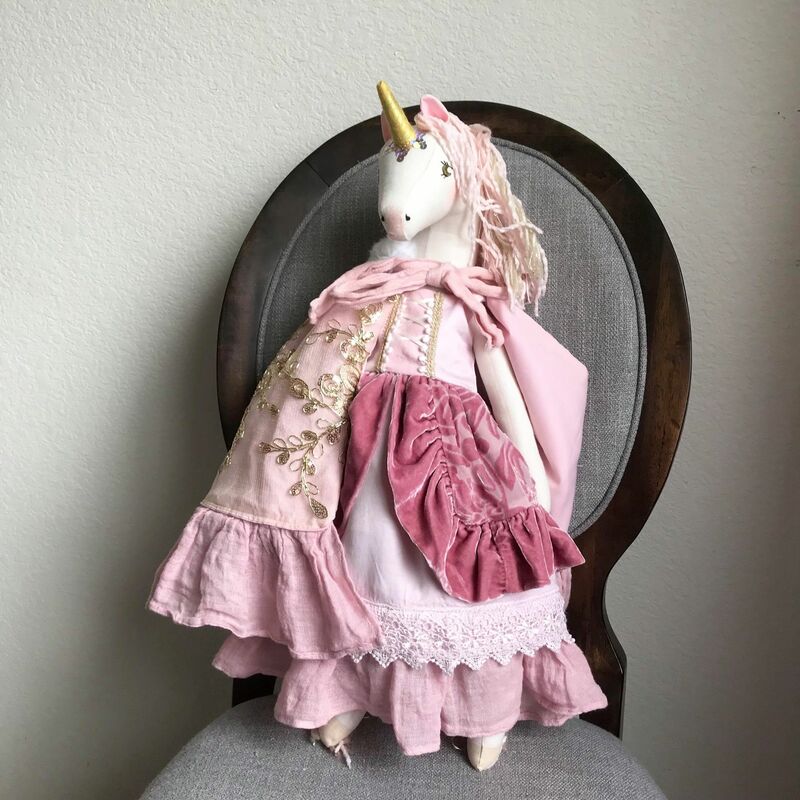 Hand-crafted by an Air Force spouse, Sasa Loo dolls are unique, exquisite, and high-quality decor that can be added to any little princess’s room. 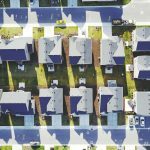 The designs are all unique and there are several options. One popular option is the new Peony Pixiecorn, or the ever-popular Kokeshi dolls – perfect for those currently or previously stationed in Japan. Military kids bloom where they are planted, no matter where that is. 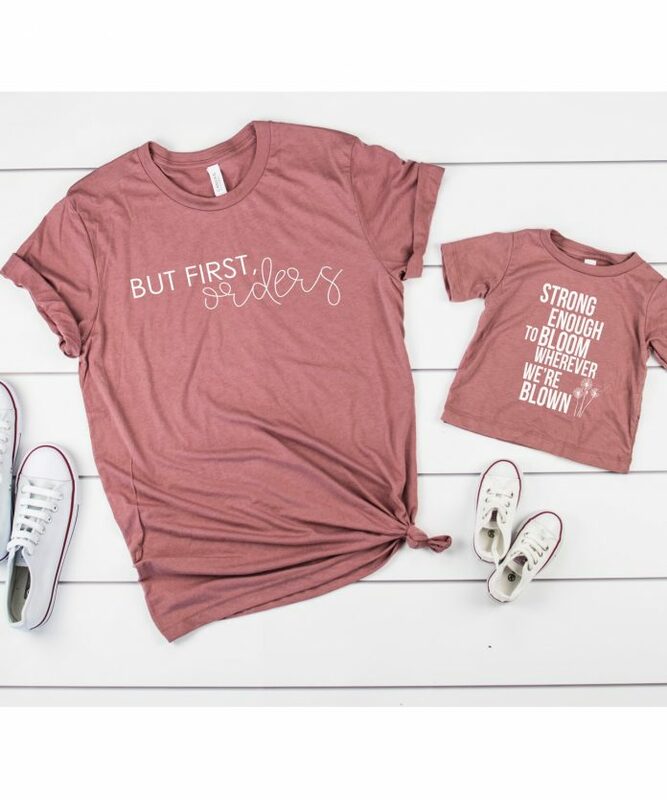 These cute mommy-and-me military kid tees are from West House, a military spouse-owned clothing and home decor company. 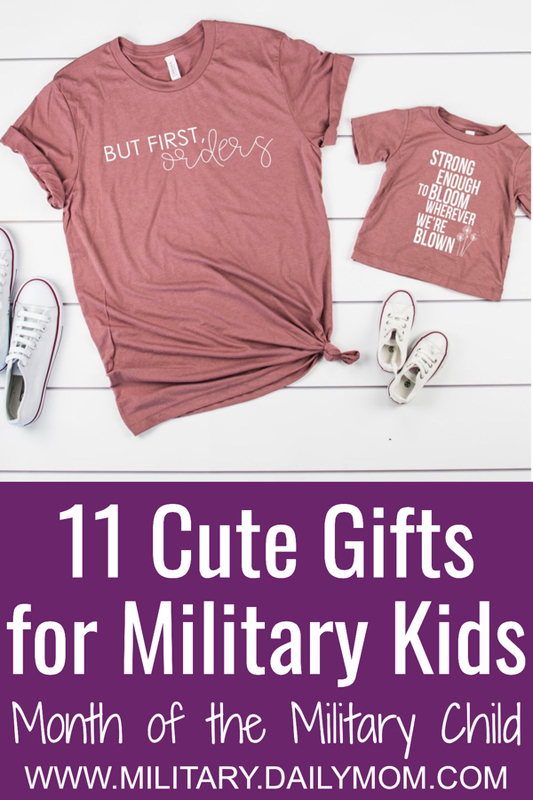 They are the perfect combination to show the military child in your life how awesome and resilient they are, even with each and every PCS, deployment, and change that comes along with the military lifestyle. If your military kid likes arts and crafts (that can be disguised as art, because they’re REALLY learning) check out the Little Dreamer’s Subscription Club. 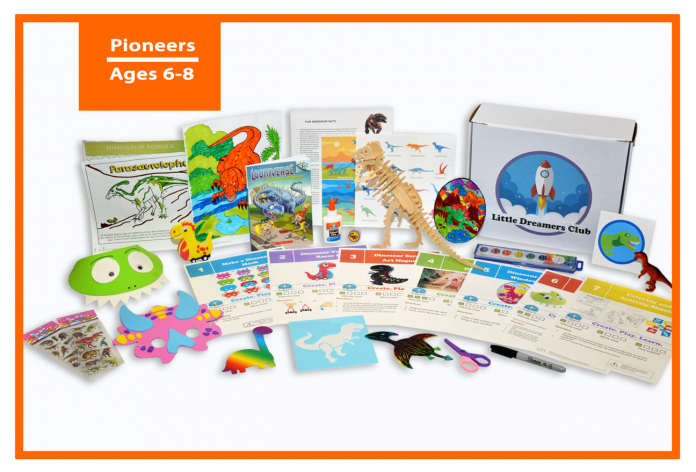 These boxes come in various themes and are perfect for your budding rocket scientist or paleontologist. You will love that each activity in the box is individually wrapped with clear, concise instructions that accompany all needed materials. Each box contains a book that is chock-full of very educational information about your topic. Boxes like these can help pass the time between deployments and other long trainings!